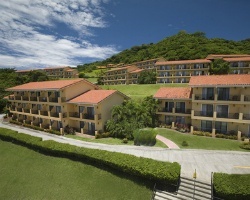 A quick ride from the airport, the Occidental Allegro Papagayo provides the perfect place for your Costa Rican experience. Directly on Manzanillo beach, the azure blue waters of the Pacific Ocean invite you to sample the many water sports or explore the many optional tours available. Set in an exotic jungle locale, relax with open-air dining and cocktails by the pool or join in the many activities available at this all-inclusive resort. Remember to visit the resort's private beach club, just 10 minutes away by boat. Escape to this tropical island retreat every year! Floating week! Buyer may receive a title fee credit, inquire for details! 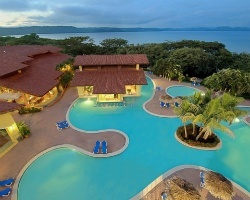 Perfect Costa Rican destination! Annual floating week! RTU until 2035! Buyer may receive a title fee credit, inquire for details!